Bungalow top floor with WEST orientation located in Residencial located just 400m from the beach between La Mata and Guardamar del Segura. 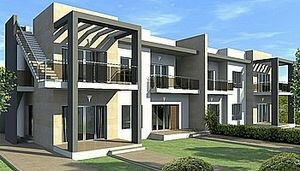 The house has 2 bedrooms, 1 bathroom, living room with kitchen, front terrace . Good condition, practically new. Private solarium and underground parking. The Urbanization is very quiet and surrounded by nature (the Pine forest and Dunes of Guardamar) Just 650 meters from all services (supermarkets, banks, pharmacy, etc.) 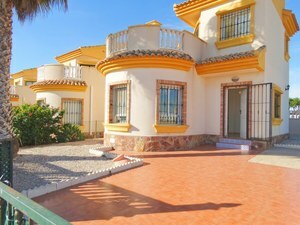 and 2 minutes walk to the beaches of La Mata and the Natural Park . With easy access to the N-332 Address Cartagena – Alicante.